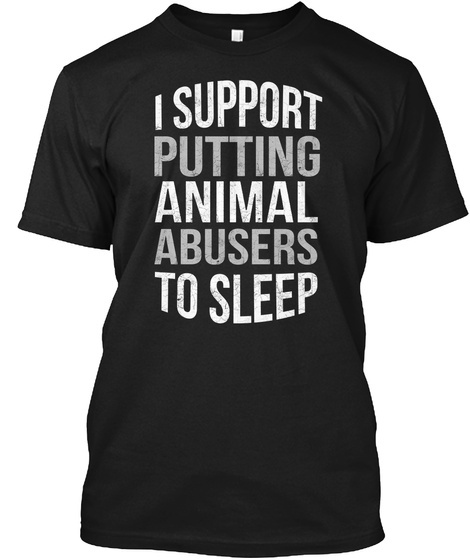 Stand up for our furry friends and help us put an end to animal abuse for good by Reserving your copy of the Limited Edition "I Support Putting Animal Abusers To Sleep" T-shirt. Not sold in stores. This shirt says it ALL! This is a special one-time run designed exclusively for Animal Lovers & Rescue workers. 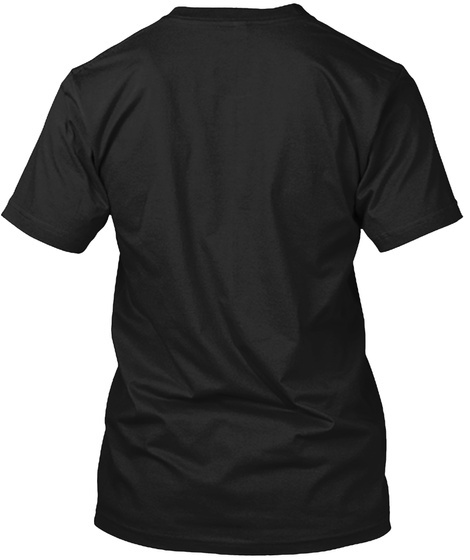 Just click the "Reserve it Now" button to choose your size & style and order yours today!